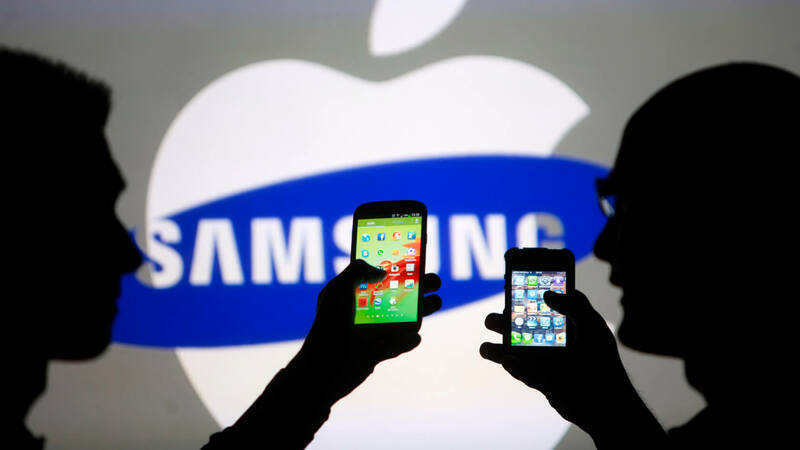 Samsung has retained its spot as the world’s top smartphone manufacturer as Apple continues to sit in second place. But the three Chinese firms behind them are growing at a rapid rate, putting more pressure on the iPhone maker. Strategy Analytics puts Samsung’s global shipments for Q2 2017 at 79.5 million, just under 2 million more units compared to the same time last year, giving it a 22.1 percent market share. Apple, meanwhile, has seen its shipments rise by 1 million YoY to 41 million – a market share of around 11.4 percent. While the figures show Samsung and Apple have made relatively small YoY gains, it’s a different story for those beneath the top two. Huawei is quickly catching up to Apple, having increased its global shipments by 6.4 million to 38.4 million units during the last quarter. Its 10.7 percent market share puts it just behind the Cupertino company. “Apple’s iPhone has gone out of fashion in China and this is placing a cap on its worldwide performance,” explained Strategy Analytics' Linda Sui. Oppo and Xiaomi (which replaces Vivo) make up the fourth and fifth positions. The Chinese firms saw huge growth this quarter, with shipments increasing 64 percent and 58 percent respectively. It’s especially good news for Xiaomi, which saw VP Hugo Barra leave earlier this year - the same month its CEO said the company was growing too fast. Strategy Analytics puts total year-over-year smartphone growth at 5 percent. Another set of figures from International Data Corp (IDC) paint a similar picture – same top five, all showing growth – but puts total shipments at minus 1.3 percent. This is mostly due to IDC recording around 15 million fewer units in the “Others” category. With the Note 8 and new iPhones out soon, expect to see Samsung cement its position at the top and Apple pull away from Huawei.